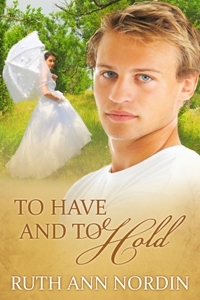 Well, To Have and To Hold is up on B&N at http://www.barnesandnoble.com/w/to-have-and-to-hold-ruth-ann-nordin/1109154825?ean=2940033060429&itm=1&usri=to+have+and+to+hold+ruth+ann+nordin. The problem? They aren’t showing the cover. 😦 I re-uploaded the picture at Smashwords so it’s going through the approval process again and will send the information out again to B&N. I’m hoping that this will get the cover up on B&N. The good news is that I bought the book and looked at it on my Nook, and it’s all there. There aren’t even those weird page breaks that kept popping up when I tried publishing directly on B&N. So whatever system Smashwords uses to convert books to EPub works better than the PubIt thing does (as far as my experience goes anyway). I worked through my calendar and estimated when I can be realistically done with An Inconvenient Wife, Her Heart’s Desire, and Bound by Honor, Bound by Love. 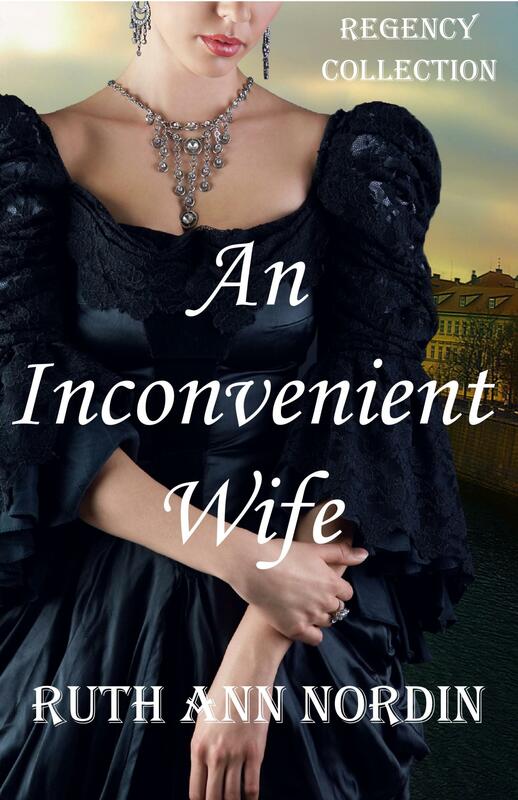 An Inconvenient Wife should be out in May. 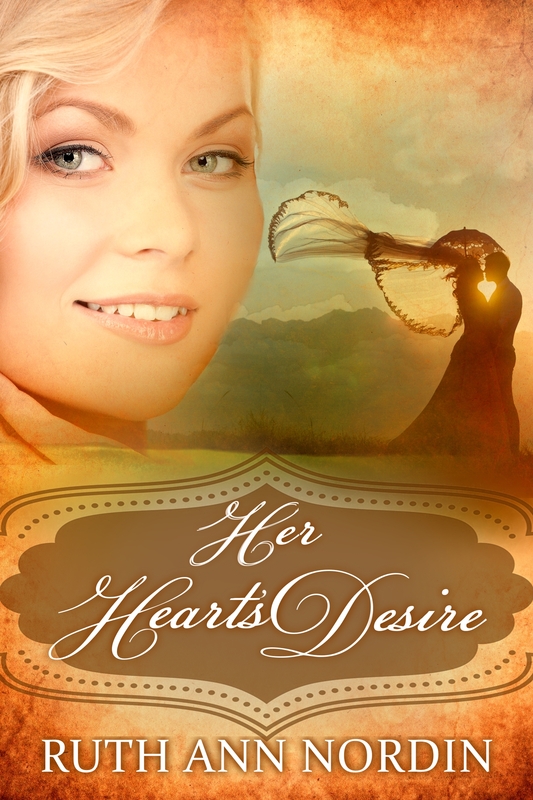 Her Heart’s Desire should be out in June. Bound by Honor, Bound by Love should be out in July or August. I’ve been looking through my “To Write” list and have decided on two books to work on next. Once I’m done with Her Heart’s Desire, I want to work on Just Good Friends. If I write an average of 500 words a day, I can have this done and published in the October range, like I’m hoping because this is a holiday romance and I want it out before November. So my decision to work on this one sooner (rather than later) has to do with the timing of publication. 4. This leaves a book to be worked on after Bound by Honor, Bound by Love is done. So here are the books on the “Maybe” list. This one seems to be getting more interest. I have to be in the mood to write it if it’s going to be the best book it can be, though. Every time I force a book, it ends up missing something. 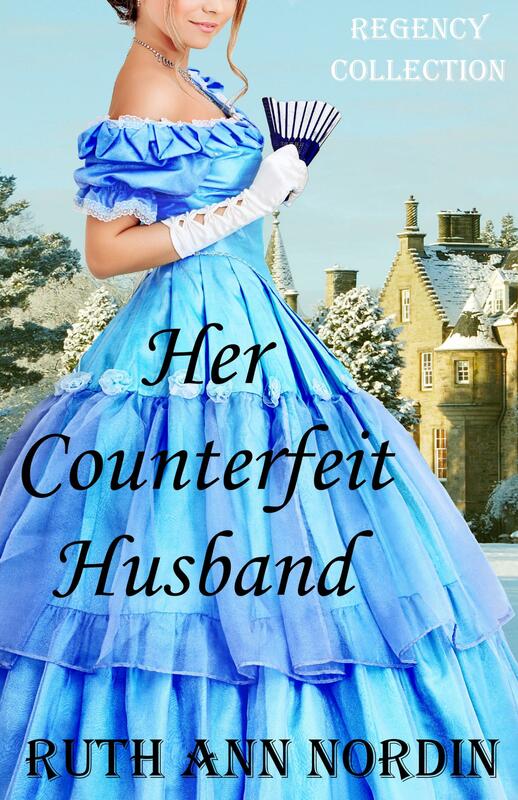 This book will also be the second book in the Across the Stars Series, which would leave me with one more book (The Write Husband) to finish the series up. On the plus side, I already have 20,000 words into it. On the negative, it’s the first book in a series. I know the negative doesn’t seem like a big deal, but right now, I’d like to finish up the series I began. Bound by Honor, Bound by Love will complete the Native American Romance Series. Just Good Friends will complete the Omaha Brides Series (With This Ring, I Thee Dread is book 1 and What Nathan Wants is book 2). I plan for Mitch’s Win to start another series of three books: Mitch’s Win, Not the Marrying Kind, and a third book not yet determined. So I’m weighing the pros and cons of starting up a new series. While the Nebraska books have been reclassified as a Collection because I plan to write at least 20 more of them (so we’re talking a possible lifelong project). 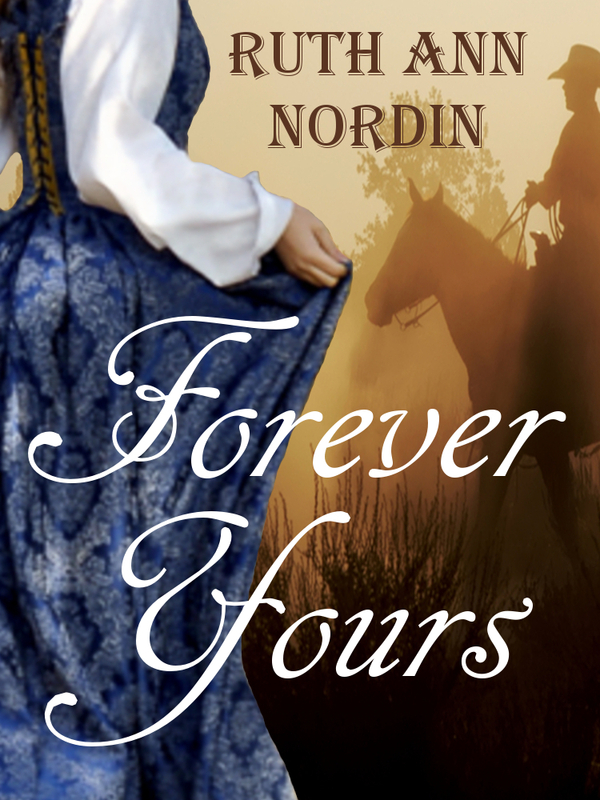 Forever Yours, however, is the third and final Dave and Mary Larson story I plan to write. So it would wrap up the Dave and Mary Larson trilogy. I’d love to write Lord Edon’s story because he’s the hero who is pretending to be a rake, and that plot point has always intrigued me as a romance reader. I’d like to work on Lord Clement’s book, too, but I don’t see his coming any time soon. I have a vague idea for a plot, but until something grabs me, I can’t work with it. Wow, you’re so busy! 🙂 I think I want to read all your regency books first because that’s where my taste lies. 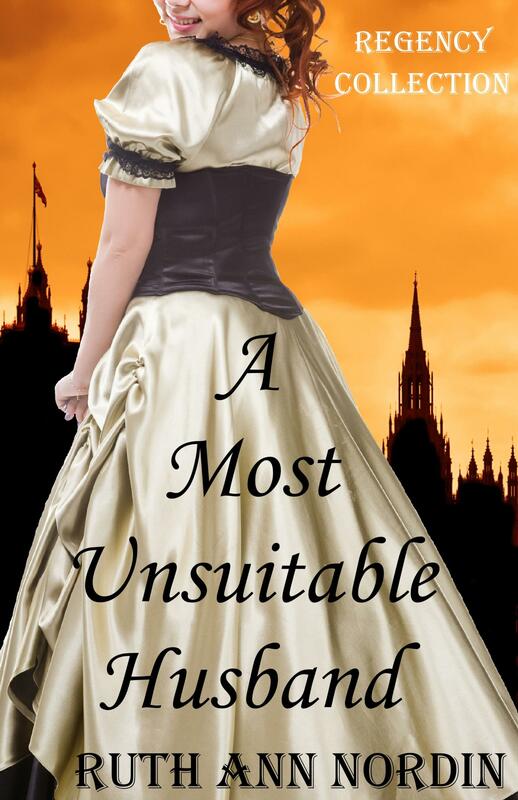 I’m surprised by how many people are excited about the Regency book. I’m afraid to publish it now. LOL Expectations might be too high, and I don’t know if I can measure up. I don’t know if you’ve ever felt that way, but I’m doubting every plot point in my book right now. You don’t know if I’ve ever felt that way? Hah! Everyone seems to be looking forward to the gnome book, so I’m scared to death it won’t live up to expectations. 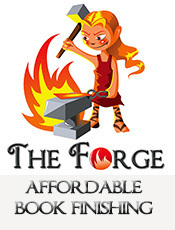 And I’m one of the people looking forward the gnome book. LOL It’s horrible when we question everything we write. I wish we could turn off the internal editor and just enjoy the book as we write it. OK Ruth, I’m begging you. I have been waiting FOREVER for Runaway Bride. I’m willing to resort to bribery if necessary. My husband is a baker and his brownies are too die for. He also makes killer Chocolate Marshmallow cookies that people literally fight over. 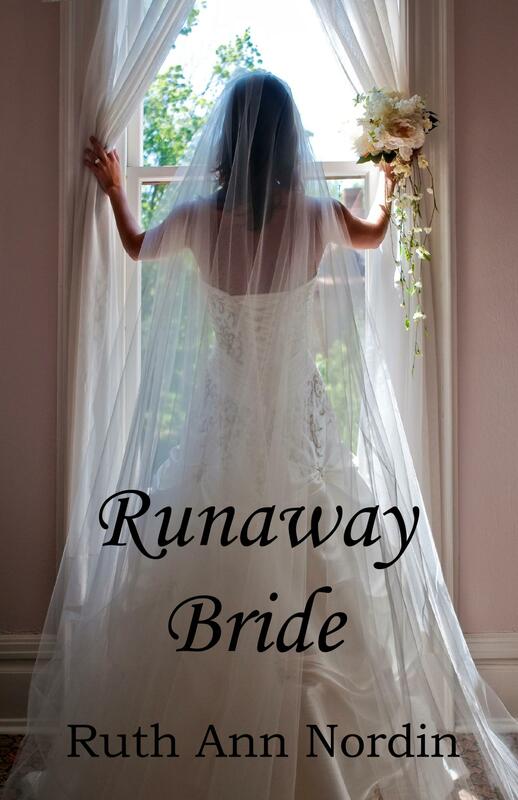 I’d be willing to sweeten the deal (wink, wink) to get you to put Runaway Bride on you 2012 list.